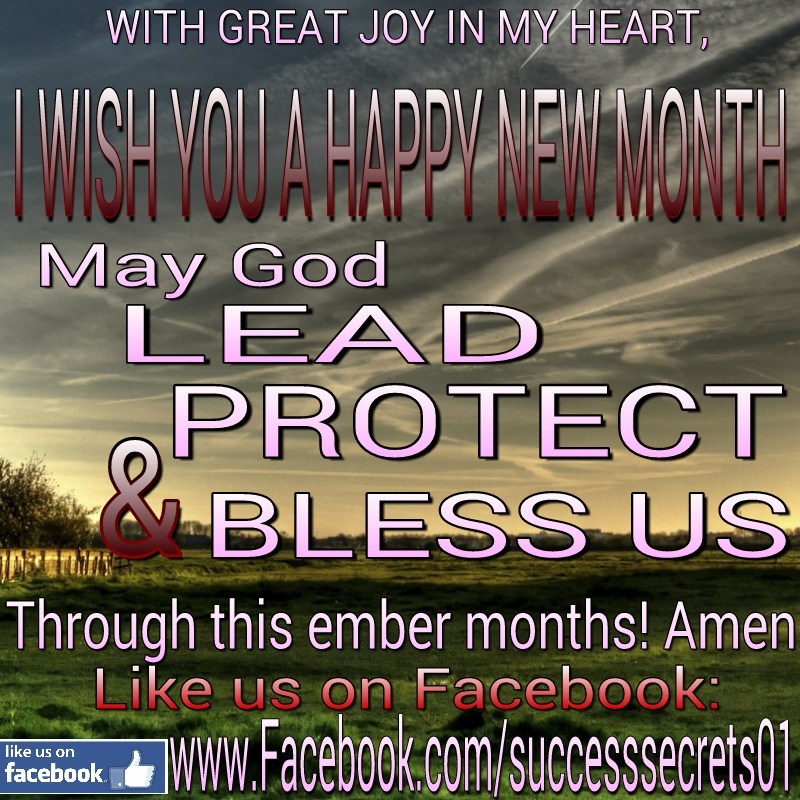 With great joy in my heart, I wish you a very happy new month!!! That was the simple message I sent to my contacts this morning to succcessfully usher them into the new month of September. However, on a second thought, I felt I should do a very simple graphic design right from my phone. I dont know if you like it. But here it is. Let me get your thoughts on it. I want to know if my implulse of a thought to make a graphical presentation was worth it. Remember that this was done using a phone!